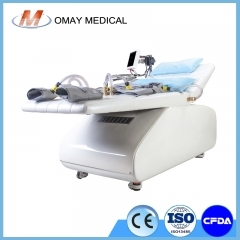 Omay EECP therapy machine designed by our engineer Dr.Zhou,who is a cardiologist with more than 20 years experience in EECP filed.He participated in the research and development of MC-3 EECP machine with Pro.Zheng zhen Sheng and the MC-3 ECP machine exported to Vasomedical.Omay EECP enjoying a good reputation for its stable quality and excellent after-sales service. 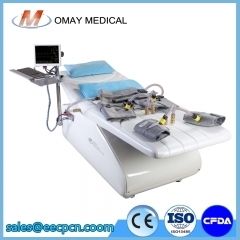 EECP treatment improve blood flow to heart and other organs.EECP treatment is a natural bypass for chest pain.non-invasive,safe and no side effect.Omay EECP device is durable,produced by Omay Medical.China EECP manufacturer with more than 10 years experiences in EECP field.A pioneer in EECP. EECP treatment is a natural bypass for chest pain.non-invasive,safe and no side effect.Omay EECP device is durable,produced by Omay Medical.China EECP manufacturer with more than 10 years experiences in EECP field.A pioneer in EECP. 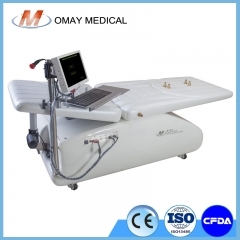 EECP treatment is a natural bypass for chest pain.non-invasive,safe and no side effect.Omay EECP machine is durable,produced by Omay Medical.China EECP manufacturer with more than 10 years experiences in EECP field.A pioneer in EECP. 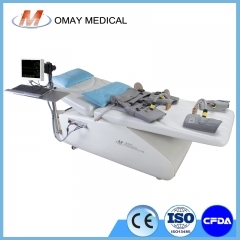 EECP therapy is a natural bypass for chest pain.non-invasive,safe and no side effect.Omay EECP machine is durable,produced by Omay Medical.China EECP manufacturer with more than 10 years experiences in EECP field.A pioneer in EECP. 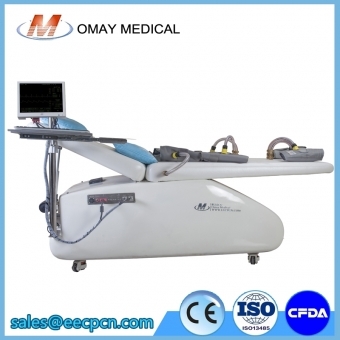 EECP system is a natural bypass for chest pain.non-invasive,safe and no side effect.Omay EECP machine is durable,produced by Omay Medical.China EECP manufacturer with more than 10 years experiences in EECP field. 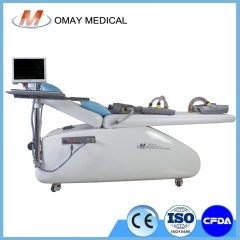 EECP machine is a natural bypass for chest pain.non-invasive,safe and no side effect.Omay EECP machine is durable,produced by Omay Medical.China EECP manufacturer with more than 10 years experiences in EECP field. EECP machine is a natural bypass for heart failure.non-invasive with no side effect.Omay EECP machine is durable.with a lifespan more than 10 years.imported compressor and valves. EECP machine is a natural bypass for heart failure.non-invasive low cost treatment with no side effect. EECP treatment is a physical therapy for heart failure heart attack.No side effect.ECP treatment also can relief of symptoms of other ischemic cardiovascular diseases such as left ventricular dysfunction,diabetes,cerebrovascular disease and peripheral vascular disease.EECP may provide benefits long after the treatment is completed. EECP treatment is an outpatient,painless,physical treatment for chronic stable angina and anginal equivalents:chest pain,shortness of breath or fatigue.ECP treatment also can relief of symptoms of other ischemic cardiovascular diseases such as left ventricular dysfunction,diabetes,cerebrovascular disease and peripheral vascular disease.Enhanced ECP may provide benefits long after the treatment is completed. 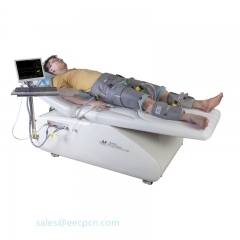 EECP is the short name of " enhanced external counterpulsation".ECP treatment is a non-invasive treatment for heart failure,angina,chest pain,high blood pressure,diabetes,etc.ECP machines now popular installed in heart clinic,rehabilitation,hospital,physiotherapy etc. 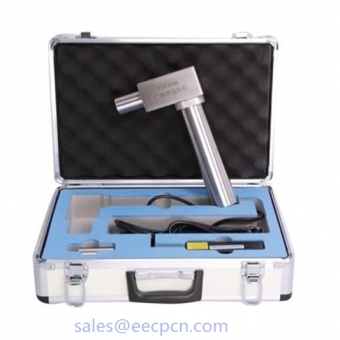 ECP is the short name of "external counterpulsation".ECP treatment is a non-invasive treatment for heart failure,angina,chest pain,high blood pressure,diabetes,etc.ECP machine now popular installed in heart clinic,rehabilitation,hospital,physiotherapy etc. 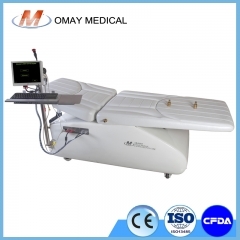 EECP machine is a physical therapy treatment for heart disease and chest pain.It's proven to reduce or eliminate effects of angina or chest pain as a result of ischemic heart disease(heart attack) and blockage of the arteries. 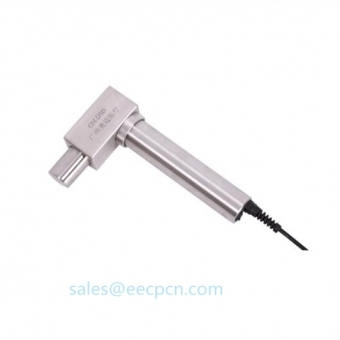 At first,EECP treatment is popular used for the patient with ischemic heart diseases.ECP therapy will stimulate the opening of new natural pathways around narrowed or blocked arteries. Now more and more proofs showed ECP treatment not only good for patient,it is also good for healthy people. 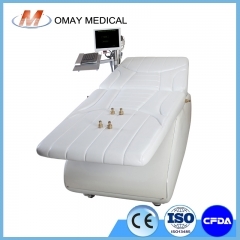 EECP machine is a non-invasive,painless,physical treatment for chronic stable angina and anginal equivalents:chest pain,shortness of breath or fatigue.ECP treatment also can relief of symptoms of other ischemic cardiovascular diseases such as left ventricular dysfunction,diabetes,cerebrovascular disease and peripheral vascular disease.ECP treatment may provide benefits long after the treatment is completed. EECP heart therapy is an outpatient,painless,physical treatment for chronic stable angina and anginal equivalents:chest pain,shortness of breath or fatigue.ECP treatment also can relief of symptoms of other ischemic cardiovascular diseases such as left ventricular dysfunction,diabetes,cerebrovascular disease and peripheral vascular disease.Enhanced ECP may provide benefits long after the treatment is completed.